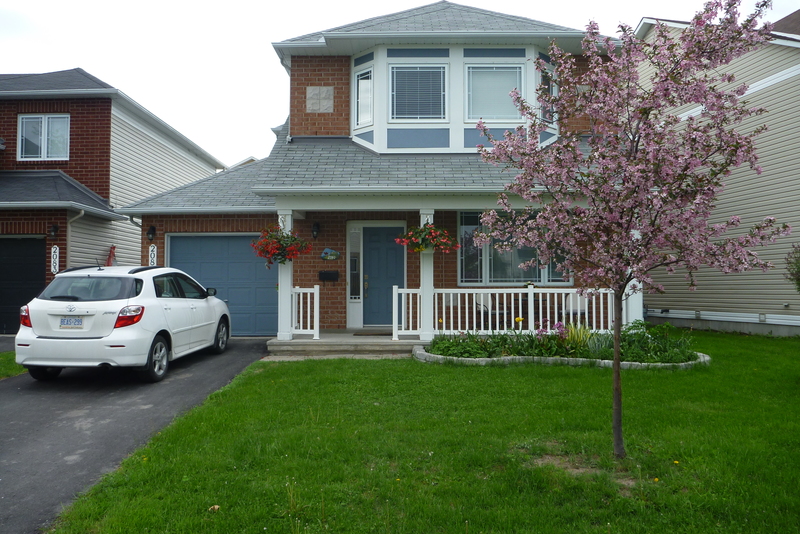 2081 Boisfranc Circle – Orleans | Nesbitt Property Management Inc.
Gorgeous single family home in a great neighbourhood. Close to good schools and public transit. With a bright kitchen overlooking back deck and closed in yard. Hardwood floors on main level and nice gas fireplace. To arrange a viewing please contact Dave by text at 613-277-4485 or call Kerri at 613-744-8719.